Headshots. When I get asked if I take headshots right away I think of school-like, stuffy studio, standing in front of a plain wall-like pictures. Of course there is nothing wrong with those at all, but from the photographers stand point there is just nothing pretty or creative and fun in creating those, not for me anyway. So I decided to change that! I have a beautiful cozy space, perfect for woman to have beautiful portraits done! If you want to call it a headshot, fine. But I am calling them “Hello Gorgeous Portrait Sessions”. Because that’s how woman should feel when they come in to get their portraits taken!!! 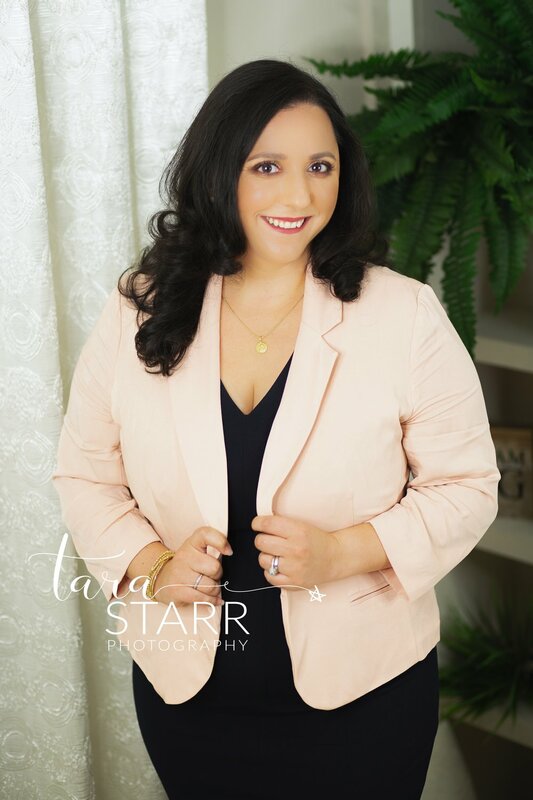 It’s not always easy, you have taken time out of your day because someone told you that you needed a photo for a special conference or you need to update your website, social media presence or business card, or maybe you are new to online dating and want to put out a great first impression! Whatever it may be, remember that you are way more special than a solid blue backdrop or a photo taken in 5 seconds could ever make you look! Here at the swan you will come in, lay out your clothing options if you need help deciding, get comfortable and start with a little chit chat to relax. You can’t just walk in and have a camera stuck in your face! This isn’t your drivers license! (don’t get me started on those mug shots) You deserve more. You deserve to feel special and beautiful! We can even set up hair and makeup prior to coming in to really give you that extra confidence that is sure to come out in your images! This beautiful gal came in recently and needed some updated photos for her business. I think she nailed it! She looks styled, professional, relaxed and totally approachable in her final images. We all know the amazing feeling we get when we see ourselves in a photo we love! 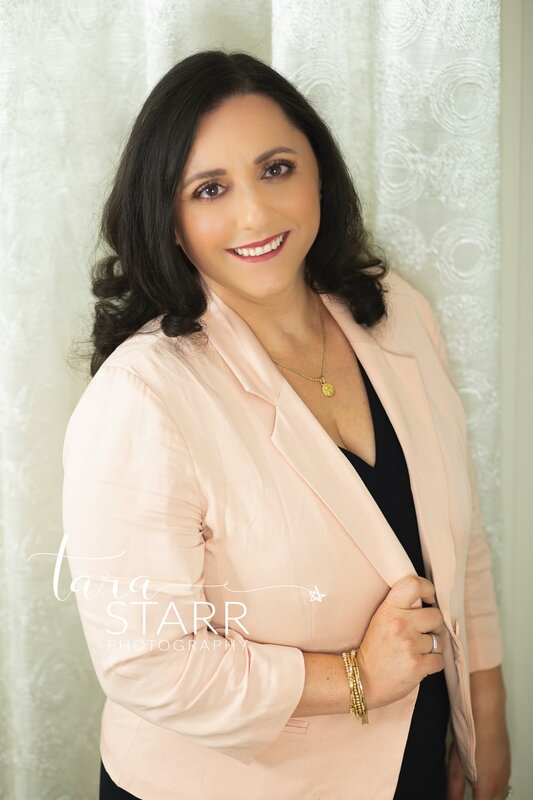 I LOVE working with woman and helping them be their most confident selves! Contact me today for more information on a Hello Gorgeous photo session!